We are a four part choir consisting of tenors, basses, sopranos and altos. 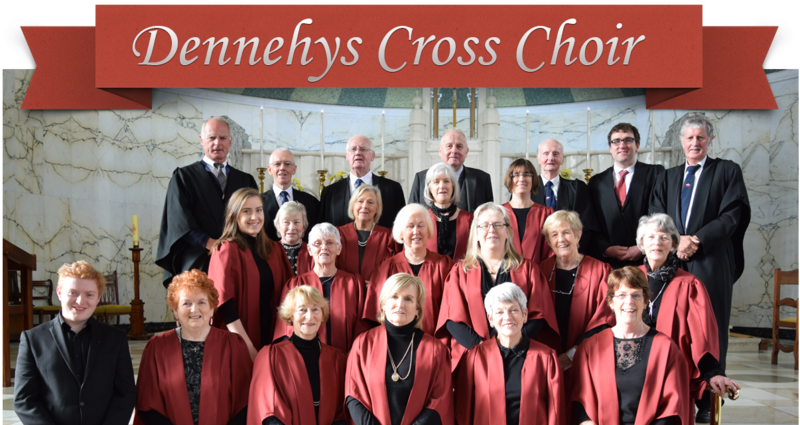 We have been in existence now for over forty years and sing each Sunday at the 10.30am Mass, as well as the various Christmas and Easter Liturgies at the Church of the Descent of the Holy Spirit, Dennehy’s Cross. We rehearse every Wednesday from 8-10pm and on Sundays before Mass from 10am. Our Musical Director is Richard Rudkins. We have 26 members in total, but we are always looking for new members, so if you have a talent for and enjoy singing why not contact us. No auditions are required just an enthusiasm and commitment for singing. If you are interested come along and meet us after Mass any Sunday or contact us through the form below. Richard Rudkins is a composer, orchestrator and organist based in Cork. He graduated from the BMus degree course in the CIT Cork School of Music in 2013, and completed his MA studies in composition in 2016 under the guidance of C.S.L Parker. In 2012, his work in the field of composition earned him the Director’s Prize at the Cork School of Music. He also held the PM Group Fellowship in Composition at the Cork School of Music from 2014-2016. 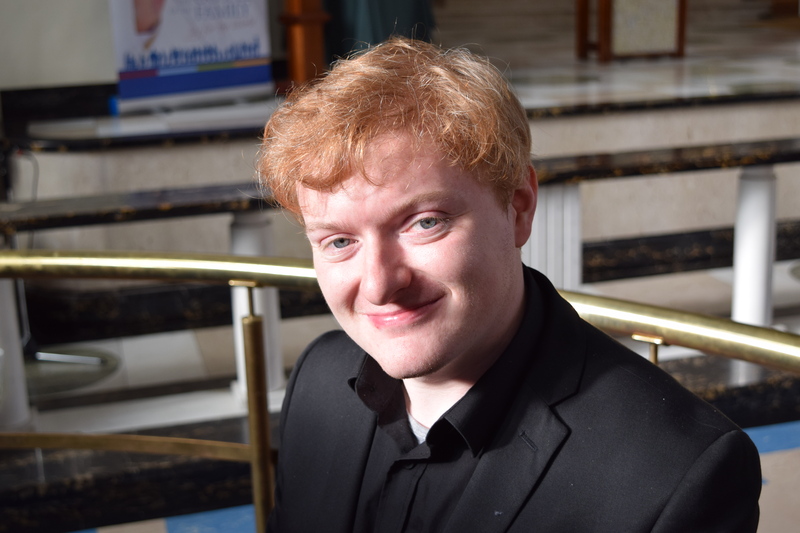 He has also received tuition in composition and orchestration from composers such as Seamus de Barra, Alan Cutts, Conrad Pope and Christopher Young, as well as attending workshops/lectures with composers Carl Davis and Howard Shore. A busy organist, Richard has accompanied/directed many choirs around Cork including the Holy Cross Parish Church Choir Mahon, Blackrock Parish Choir and the Mayfield Gospel Choir. In March and April 2017, he worked with the pFizerphonics in their concert in North Cathedral where they performed Fauré’sRequiem. He studies under the guidance of James Taylor at the Cork School of Music, where he also works as a lecturer in orchestration. If you want to get in touch with us, write us a message using the form and we’ll get back as soon as possible. Please like and share our Facebook page to keep up to date with all our activities. © Web design by Zazsi Web Design, Cork.